Save On Used Absorbents and Waste Oil Disposal Costs. No Smell, No Smoke, No Fumes, No Pollution. Looking for an environmentally safe way to cut waste disposal costs long term at your facility or at remote locations/job sites? Do you want to eliminate the second person contamination liability problem? This portable self-contained incinerator for sale may be the solution for your business. Thousands of units have been sold since 2008. EPA approved incinerator for small batches. Meets EPA requirements for burning non-hazardous refuse. Two blowers create a cyclone of air that fans the fire into a white heat eliminating smoke and emissions. This small scale portable incinerator burns hot and clean. 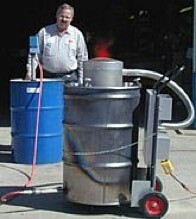 The SmartAsh portable incinerator works on top of any 55 gallon open head steel drum. You can use it to incinerate any non-hazardous material such as soiled absorbents, paper waste, filters, wood, waste oil, food waste, oily rags, and organic material. 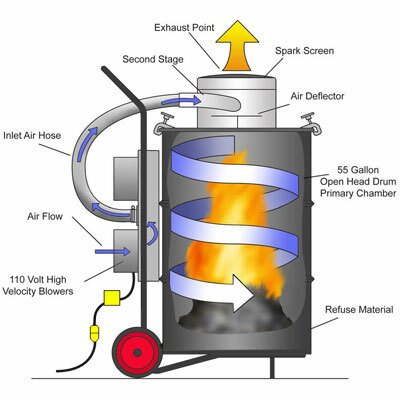 To use it, you load a 55 gallon drum approximately ¾ full of non-hazardous waste, light it and attach the SmartAsh commercial incinerator to the top of the open head steel drum. A whirlwind of fire and intense heat is created inside the drum by the unit. Due to the intense heat the waste inside the drum is reduced to 3% ash without smell or smoke. A detailed 27 page manual is included with this portable incinerator. Ships UPS (without drum). Some assembly is required. Warranty is six months against defects in material and workmanship under normal use. 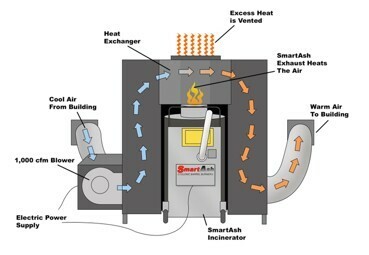 This attachment allows you to burn your waste oil in the SmartAsh Incinerator. It works in conjunction with the incinerator. 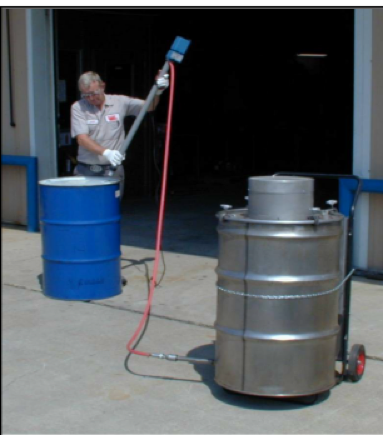 The OilAway fits in a separate drum of waste oil and is attached to the burn chamber of the incinerator. It feeds the oil to the incinerator which is capable of burning up to six gallons of waste oil per hour. This high quality pump is self-priming, submerged pump head, accurate feed positive-displacement piston pump, precise control micro-feed adjustment in 2 percent increments, self-cleaning Teflon ball valves, quick change seals, valves and pistons, mounts directly into containers with a 2-inch (50-millimeter) diameter opening and has a ball bearing gear motor and roller bearing drive. The oil away is easy to install, comes with detailed instructions and manual, and a six month warranty against defects in material and workmanship under normal use. Note that this pump and incinerator cannot be use with materials or waste that contain gasoline or paint thinners. All materials must have a flash point higher than 100 degrees Fahrenheit. Save money on waste disposal costs and on heating costs at the same time. 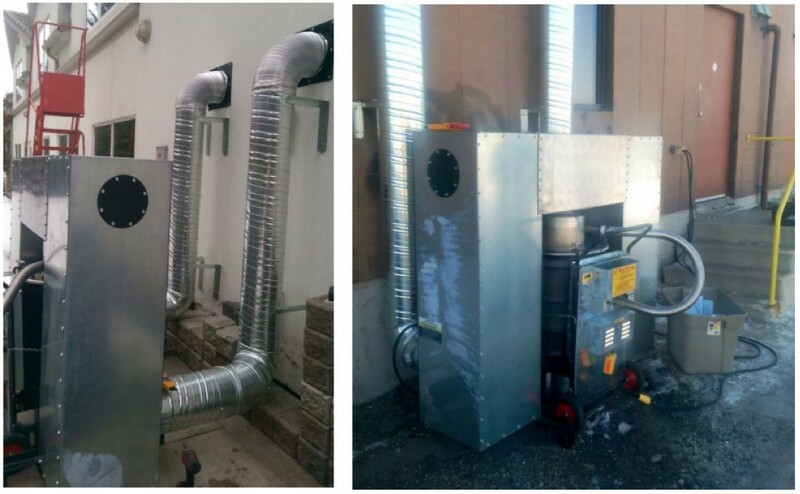 The SmartHeat works in conjunction with the SmartAsh by capturing the heat being emitted by the incinerator and the Smartheat blower unit directs it into building. This free heat energy recovery furnace complies with EPA ruling 40 CFR#279.10 and management standards 40 CFR#279.23 ©, regulating the on-site burning of materials contaminated with oil. Please feel free to contact us for detailed additional information at (800) 869-9633 or by email. SmartAsh Cyclonic Barrel Burner sold separately. OilAway attachment is an accessory for SmartAsh that injects waste oil into the barrel during the burn cycle. This allows the SmartAsh to burn "wet" loads. 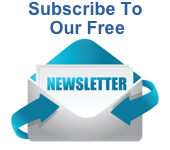 Absorbents Online Appreciates Your Business!